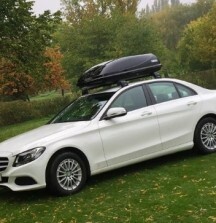 Towing Equipment Limited are the sole importer and distributor of Thule car accessories in Ireland. 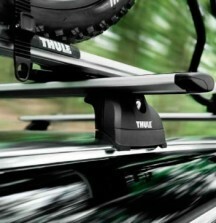 The Thule range includes Thule Roof Bars, Thule Bike Carriers, Thule Roof Boxes and Thule Kayak Carriers. 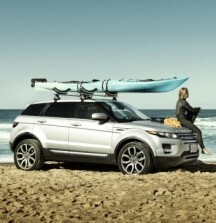 Thule are renowned for quality with stylish products that are safe and easy to use. 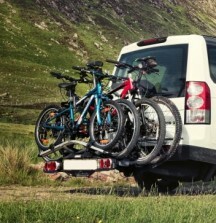 We also Supply and Fit Towbars. Call us on (01) 4566780 for a price.